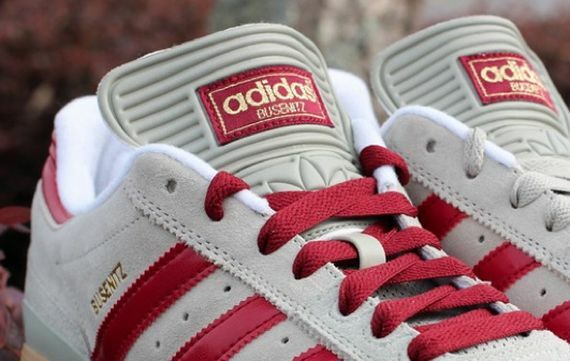 adidas Skateboarding - Busenitz "Cardinal Red"
Pro skater Dennis Busenitz is now in his third iteration of his signature skate shoe form adidas, but the classic look of his original has made it a mainstay, and here we see yet another edition of the classic, OG looking kicks. Seen here in an all suede grey upper, these kicks get a bold look from the multiple accents of Cardinal Red, which appear on the stripes, laces, tongue-tag and heel. 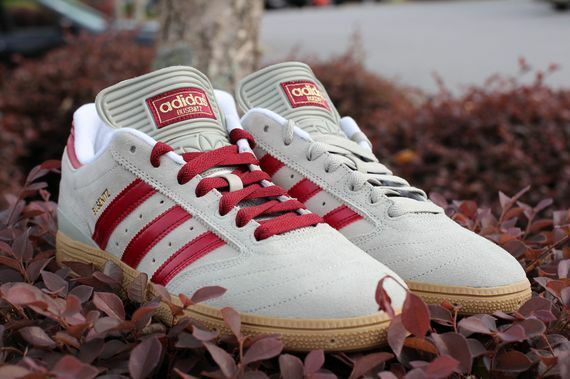 Lucky for all you adidas Skateboarding and Busenitz fans, these fresh kicks have hit retail already. More photos after the jump.